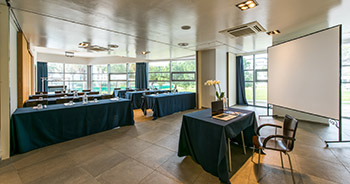 The Hotel Sea Lion, in the Province of Pescara, is a 4 star hotel among the most known and appreciated in Montesilvano and can also host all kind of business events. At the raised floor of the building, it is equipped with natural light, with a view on the promenade in Montesilvano. At the raised floor of the building, it is equipped with artifical light, with a partial view on the promenade in Montesilvano. 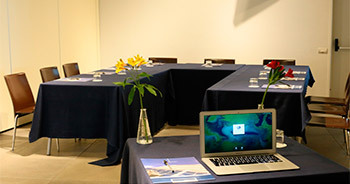 Our rooms are perfectly equipped with: sound system; light board and flip board; light projector; Internet ADSL Wireless, able to connect at the same time 100 persons; wide screen for projection; wide screen TV. 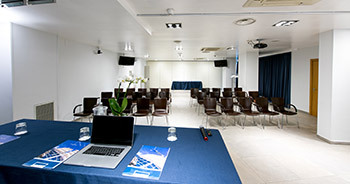 The Hotel Sea Lion, 4 star hotel in Montesilvano, offers only the best services to who want to organize a business event. We promise: we will surprise you!